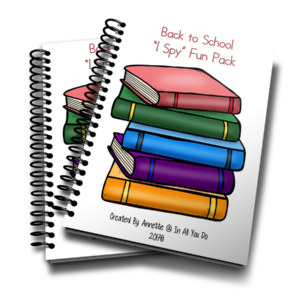 Why not make the first day of school fun and exciting with this Back to School I Spy Fun Pack! 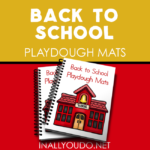 This fun pack is sure to put a smile on all the kids’ faces as they leave summer behind and start back to school. 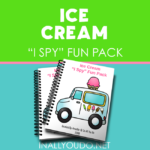 Since my kids love “I Spy” in the car, I decided to create a small fun pack for my little ones in different themes. 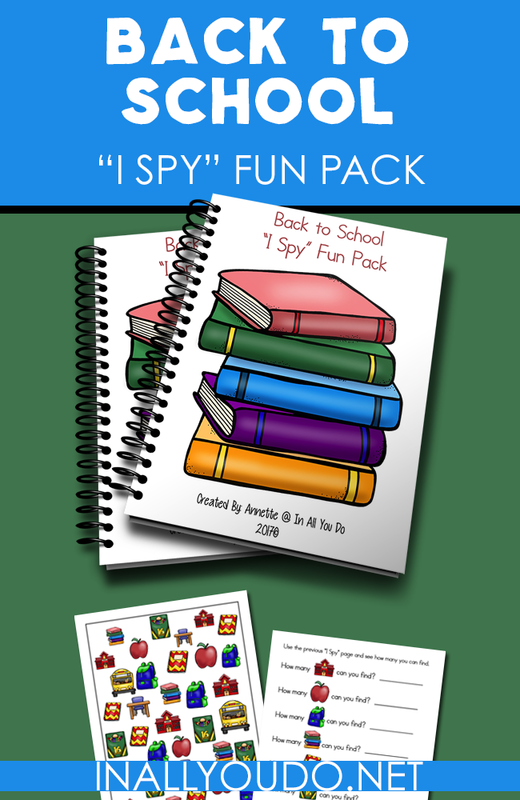 This pack includes a simple, yet fun “I Spy” page with an accompanying “Can You Find?” sheet for them to complete. The graphing page is perfect to color in the number of squares for the coordinating picture from the first two pages. The matching cards are a great way to practice shape recognition or print double of the color page and have a fun little game to work on their memory skills! 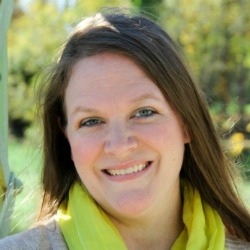 And the story-telling cards…those are a favorite! 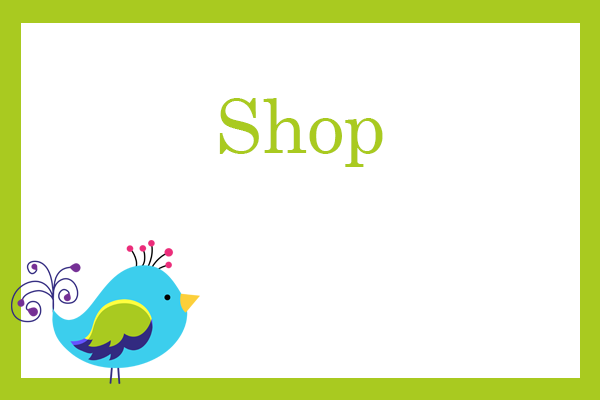 Simply cut them out, tape or glue them on to craft sticks and let their imaginations run wild. 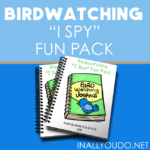 I now have a great variety of “I Spy” packs, so be sure to browse them all!